Aadhaar is a unique identity number which is provided to all Indian peoples by the Government and it is maintained by UIDAI. 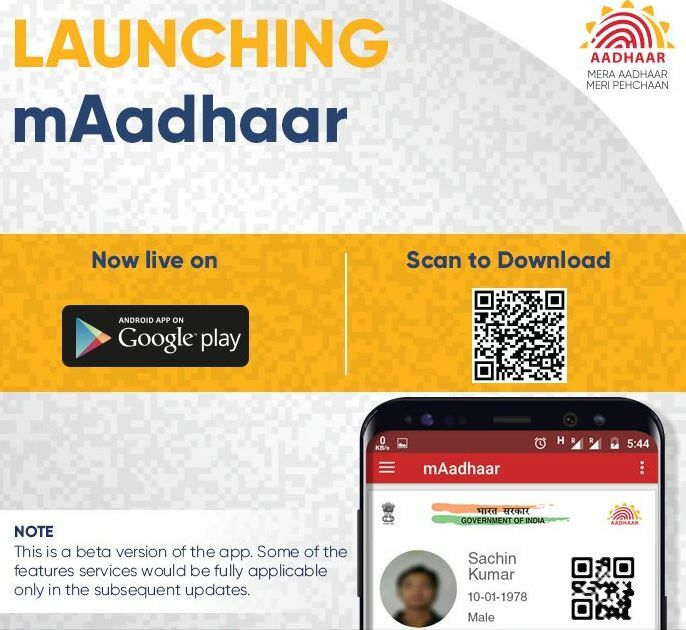 The Unique Identification Authority of India (UIDAI) has released its new official mobile app for Aadhaar number holders. The app is named as mAadhaar and only available for Android smartphones. 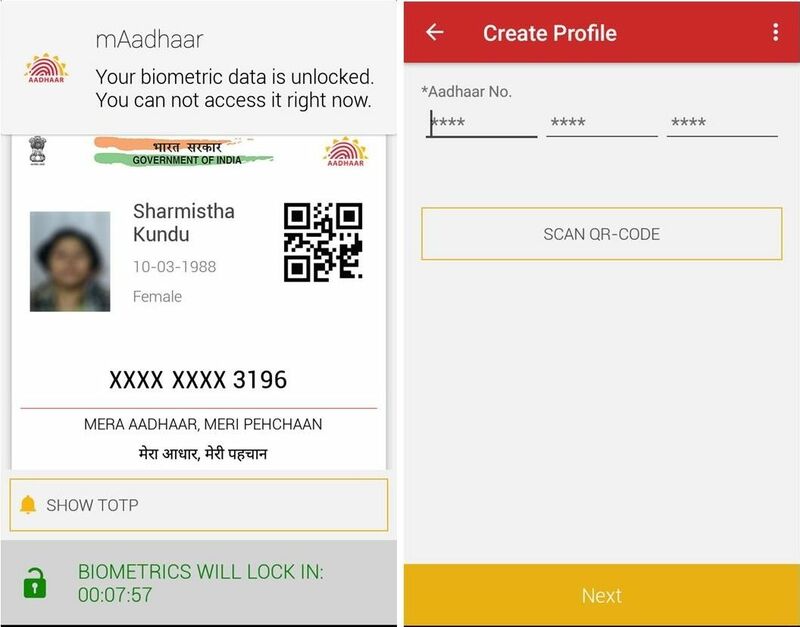 mAadhaar app provides demographic information like name, date of birth, gender, address, photograph of user as linked with your Aadhaar number. The app comes with biometric locking system to secure your personal data. Users have to enter the Aadhaar number to login and then must set up a password for the application. You will get an SMS from your registered mobile number for verification. Every time you have to enter the password for login and you can enable or disable the lock system on the app. Biometric locking/unlocking – you can secure your data and information by biometric locking. TOTP generation – This is Time based One Time Password and it is an automatically generated temporary password which can be used instead of SMS based OTP. Update of profile – You can update your Aadhaar profile data. If you are already registered mobile number with Aadhaar profile, you can use the mAadhaar mobile application. In case your mobile number not registered, you have to visit the nearest Aadhaar Enrollment centre and update your profile.